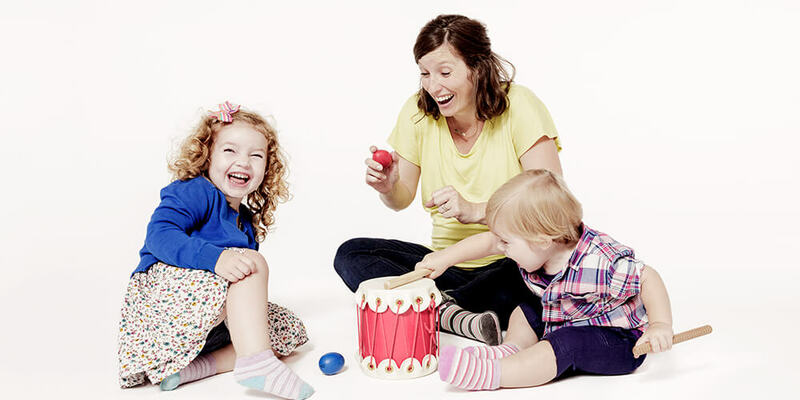 Joyful Music - Fun Music Classes for the Whole Family! Classes in Lexington, Winchester, Melrose, Wakefield, and Westford. We offer classes 6 days a week including later afternoon. Music Together Mixed Ages: For kids birth through five and their grownups. Learn and play musically together! 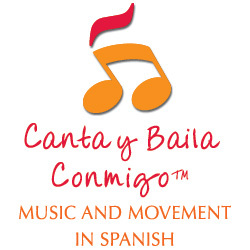 Canta y Baila Conmigo®: For children up to 6 years old accompanied by an adult. Build Spanish language, cultural, and musical competence in your child--and you! Rhythm Kids is a perfect next musical step for your child and a great introduction to instrument instruction. We’ll drum, sing, use other rhythm instruments, and play music-based games using music and rhythm patterns from cultures around the world. 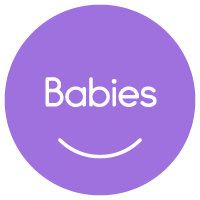 Rhythm Kids Level 1: For children ages 4 and 5 with a caregiver. 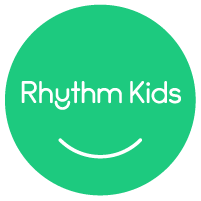 Rhythm Kids Level 2: For children in kindergarten through 2nd grade (caregiver optional). We will come to you and create a musical party with all the props and instruments we use in our Music Together classes. Call or email to find out more!